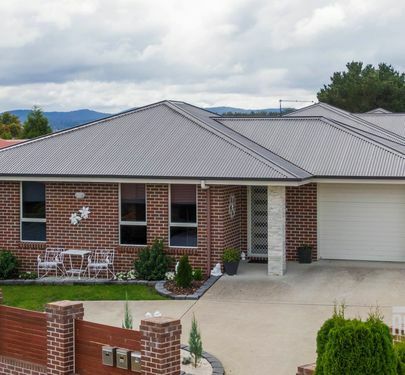 Legana is situated on the Tamar River 11kms from the Launceston CBD and the fastest growing suburb with a predicted population growth to around 35,000 by 2030. 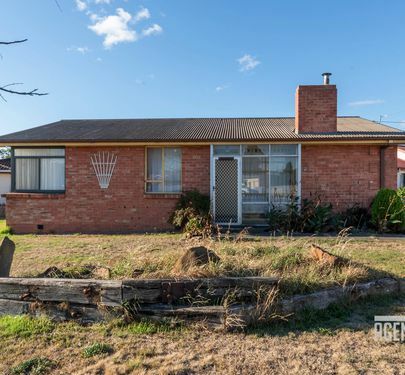 The property, built in 1996 of rendered brick and colorbond roof, features 3 bedrooms (one currently used as a craft room), 2 bathrooms (both with spas), ducted reverse cycle heat pump, instant gas HWS, solar panels, and a single garage and carport. 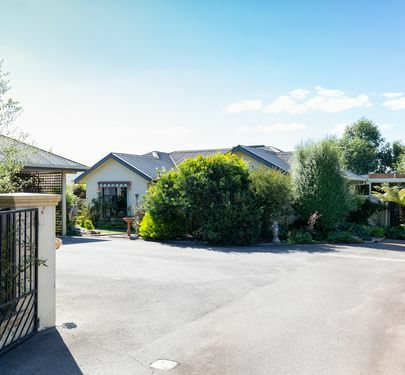 The property of 127m2 of living has been extended to 170m2 to multiple living/dining areas to suit any occasion and is situated on a 1075m2 very private internal block, enjoy the tranquillity of an established garden of vegetables, trees and shrubs with many nooks and crannies to explore and enjoy. In addition the property has a study nook, separate dining room, modern kitchen with built-in fridge/freezers, a family room for casual dining with double doors opening onto an enclosed deck area used for a variety of casual purposes including a gym, a large adjoining sitting room area with separate heating and cooling is accessible from the deck, family and dining rooms and the separate laundry is accessed off the family room. 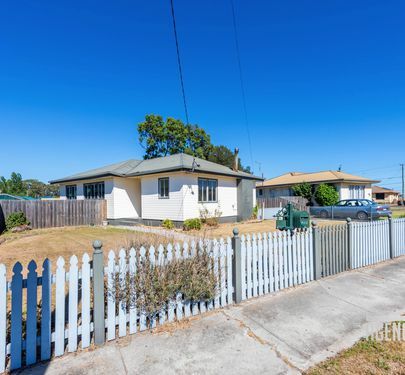 The house has NBN connected, automatic external awnings, extensive external rear decking incorporated into a BBQ area with all external doors have security screens. 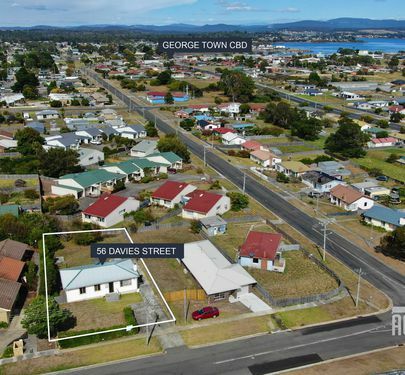 The house is a 5 minute walk from the expanding local shopping complex, tavern, medical and dental practices and is 10 minutes commuting to Launceston CBD by car or the excellent local bus service. Owners would be prepared to negotiate a rent-back lease for a limited period if the buyer was interested. 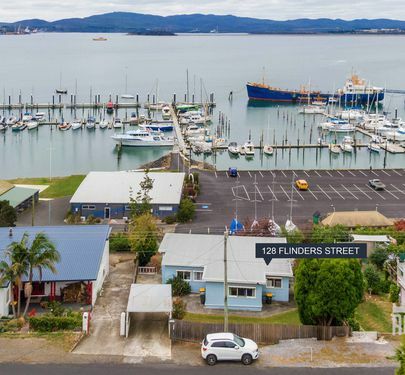 Here is your once in a lifetime chance to own a getaway house, air bnb, holiday rental or simply the perfect home all less than an hour from Launceston, and within footsteps from the most beautiful beaches & walking tracks in Northern Tasmania. 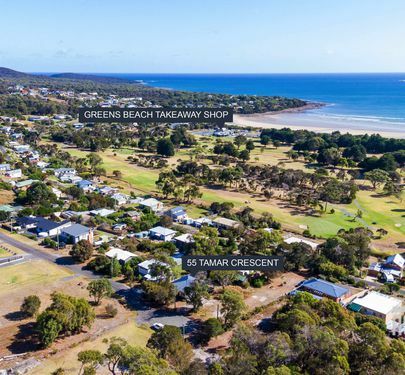 Greens Beach offers the holiday getaway we all desire, offering the local takeaway store with most conveniences at your hand, a golf course with bar, tennis courts, children's playground and just simply a location of relaxation away from the hustle and bustle. 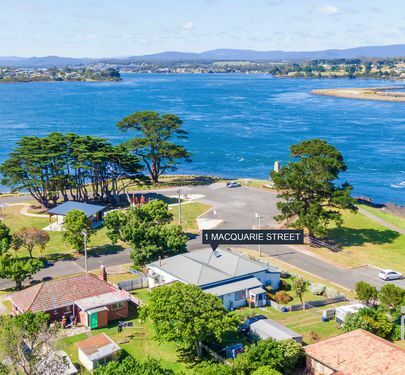 From the water's edge, a short walk leads you to the home which offers 3 large bedrooms, 1 functional bathroom, open plan living & dining with an abundance of space and as a added bonus this property comes fully furnished.